Many ladies are craving for long straight hair, but what they don’t know is that short straight hair is a babe. It gives not only a fresh look, but also an elegant and edgy look. Besides, you can always look beautiful, even when you don’t have a desire to manage your hair. 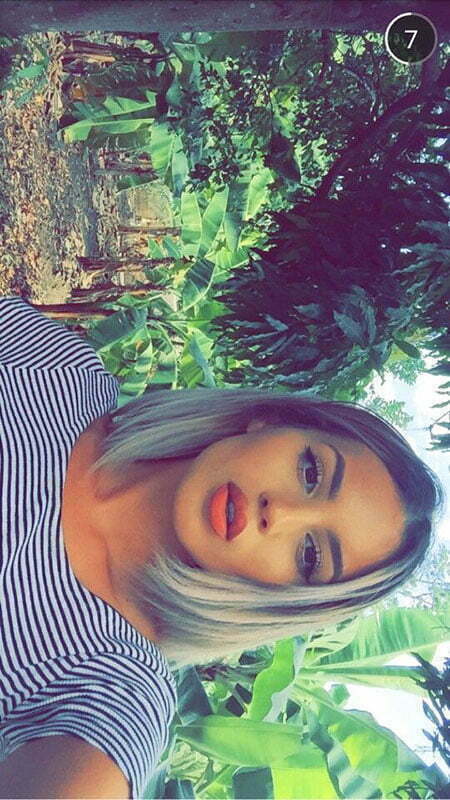 Short straight hairstyles also fit every face. Are you interested enough to have this kind of hairstyles? We know you are! 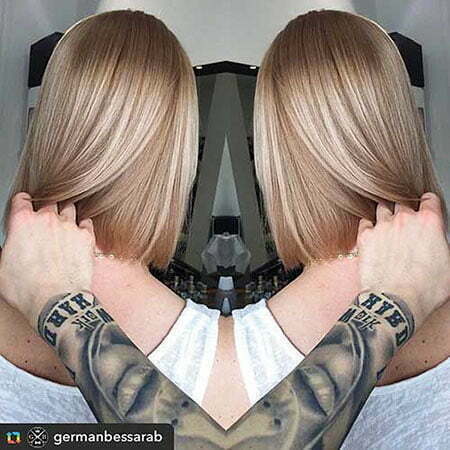 That’s why we want to provide 25 best short straight hairstyles 2018 for you to try Everything is all about layers this year. 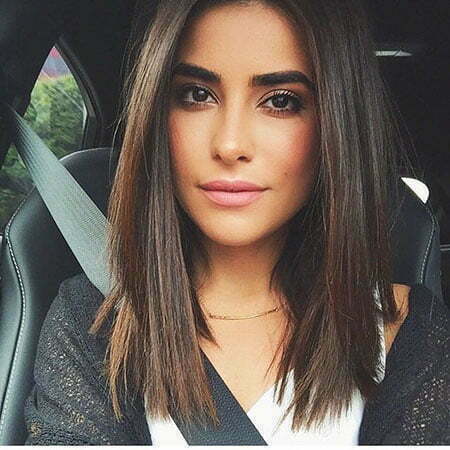 Trendy short straight hairstyles mostly play with layers. 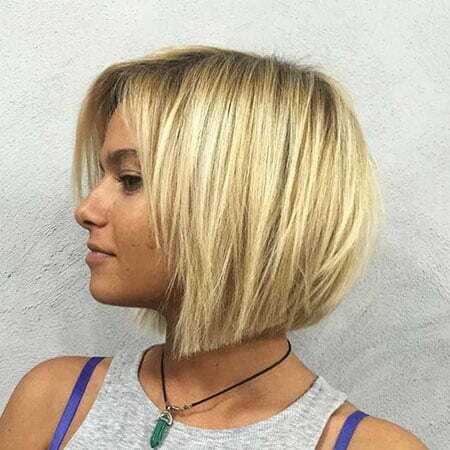 It can be for pixie and bob cuts. 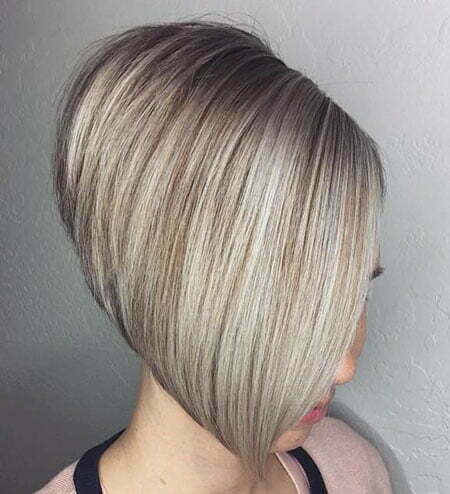 If you who want to look fresh, you can choose between trendy layered, modern, short pixie, very short pixie, long pixie, textured layered pixie, razored pixie, long layered, platinum and fiery pixie cut. 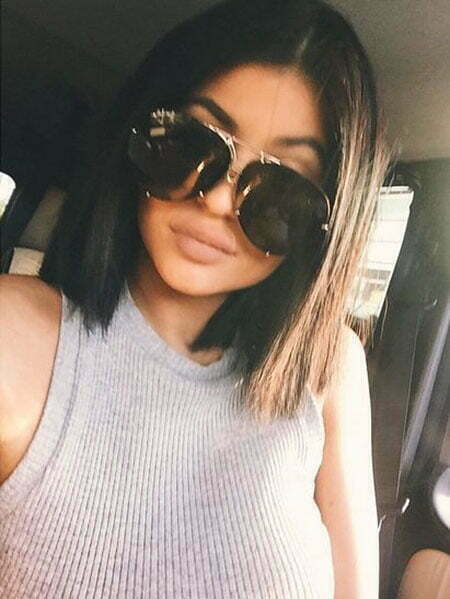 The layer of trendy layered haircut frames your face, so it’ll give an advantage for those who have a round face. 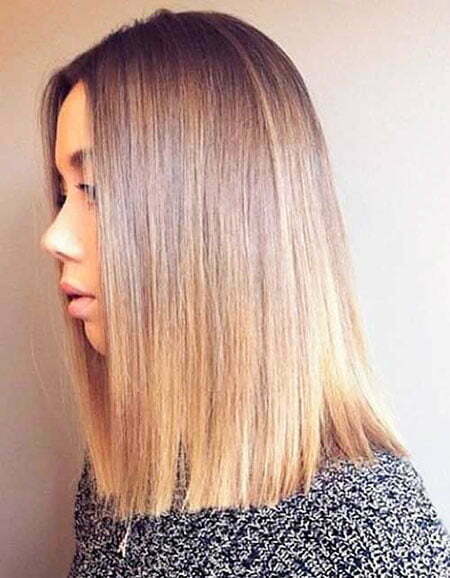 To make it neat, you can keep your layers long and thinned. Modern haircut gives you a warm and mature look, but it’ll be still chic. 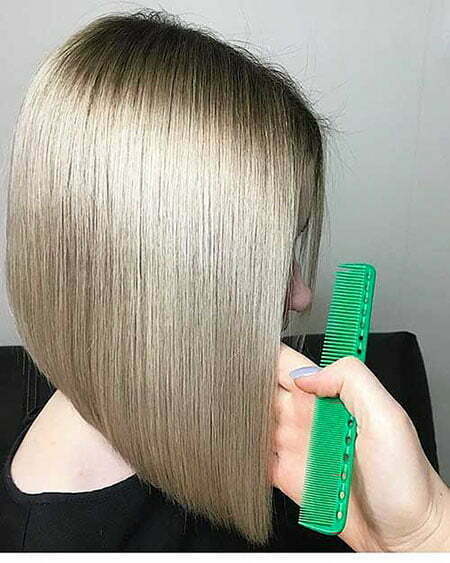 Your hair is cut around creating modern and smooth hair. Short and very short pixie will fit those who have a busy life. You won’t take so much time styling your hair. Besides, they are minimalist so you’ll look neat in those hairstyles. But if you want to be bold and edgy, platinum and fiery pixie cut suit you. 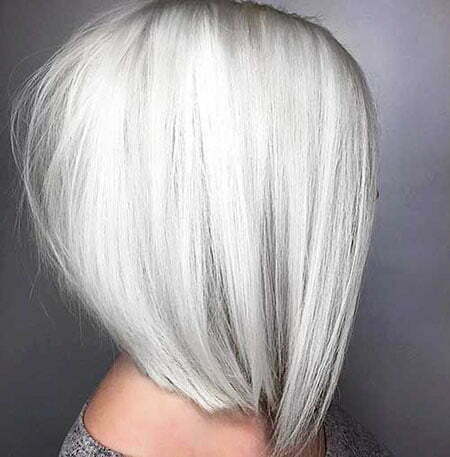 The platinum is a trending color and it’s right to be painted on your hair. It’ll show how banging you are. The fiery cut gives you a funky style due to its striking color. 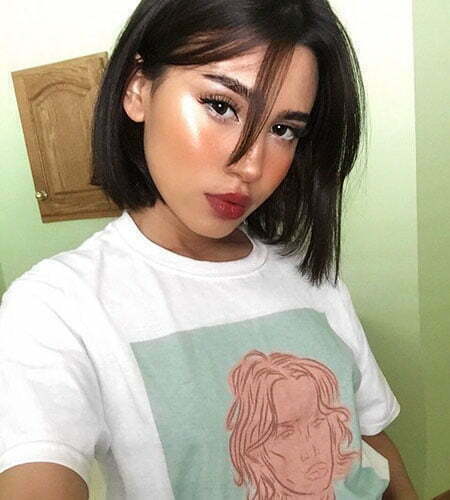 For trendy bobs, you can pick blunt haircut, stacked bob, bob haircut with blunt bangs, textured blunt, layered bob, textured layered, messy, asymmetric, ombre and sleek bob. 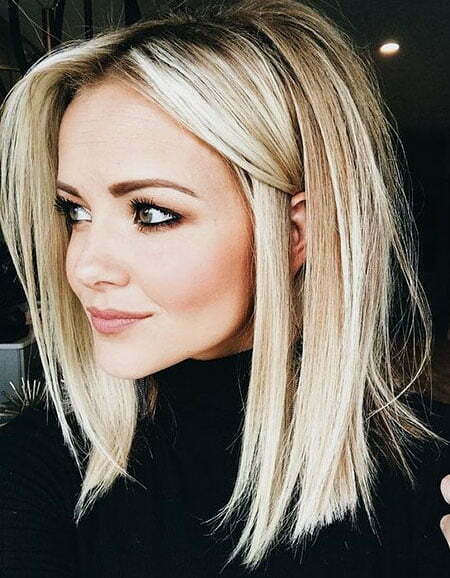 Blunt haircut will give your hair a necessary volume and will be well-blended to your face. 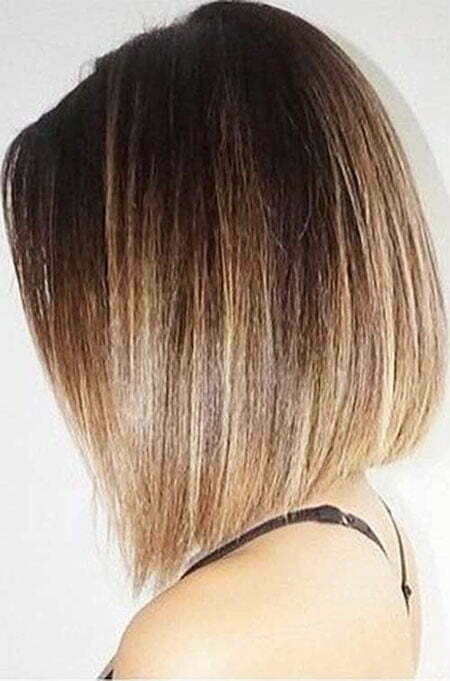 If you want to look cute, bob haircut with blunt bangs can be suitable. 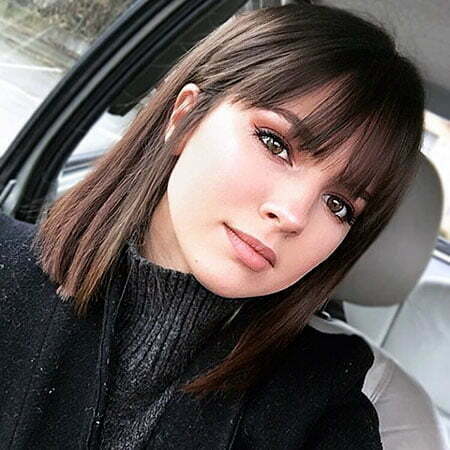 This haircut combined with bangs will make your face look oval. 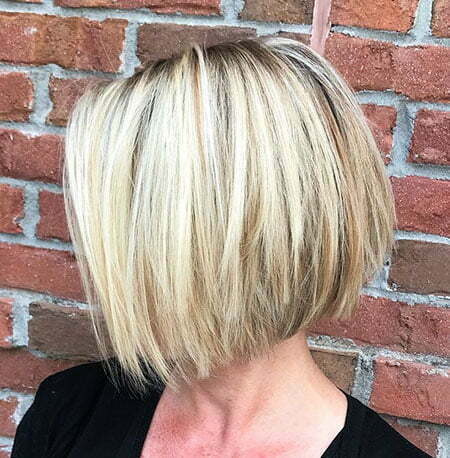 You’ll look like a pretty doll in this cut. 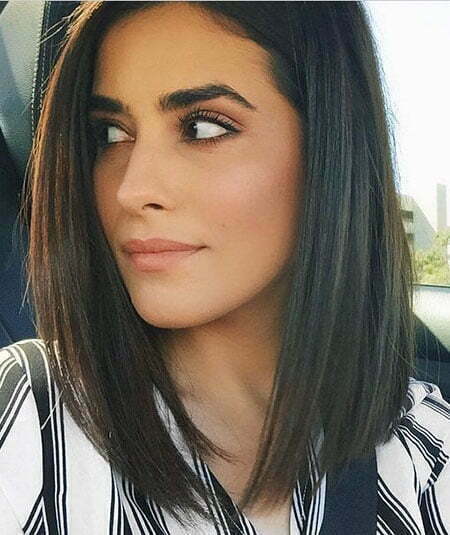 Textured blunt, layered bob, textured layer, messy and sleek bob are good choices for you if you want to look sophisticated. 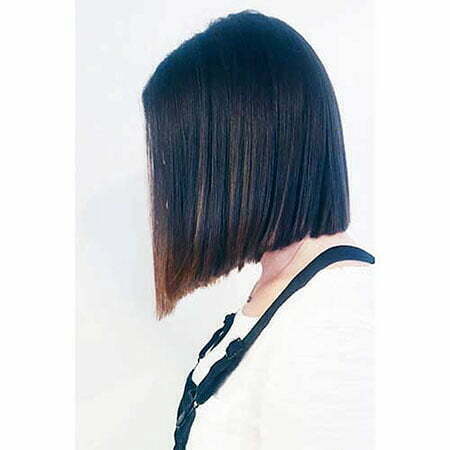 Meanwhile, asymmetric and ombre bob will give you a bold and chic sensation. 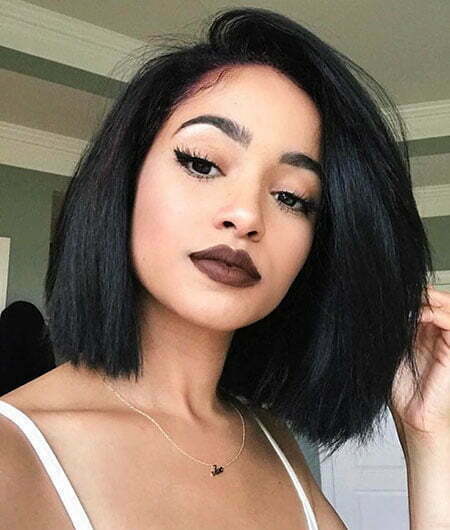 Besides pixies and bobs, new trendy short hairstyles you can try are short haircut with side swept bangs or side bangs, asymmetric short haircut, asymmetric messy hair, jagged cut and layered crop. 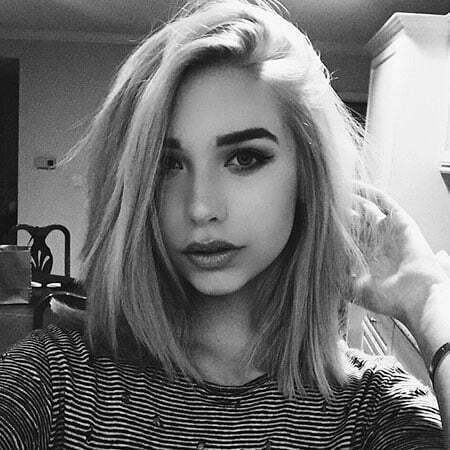 These hairstyles allow you to have a really short hair. But, you can still play your hair by using the bangs or adding layers. 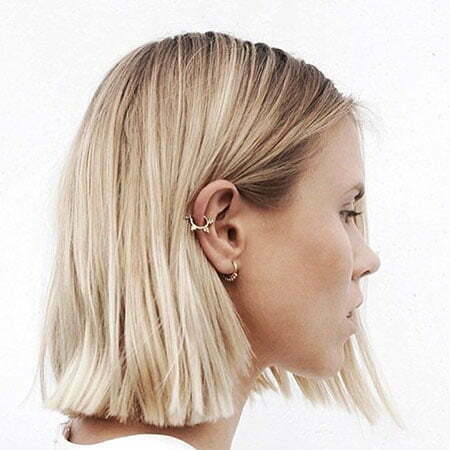 If you want to look minimalist yet trendy, try jagged cut. We have the most perfect ideas below, so look through and choose your beloved one! 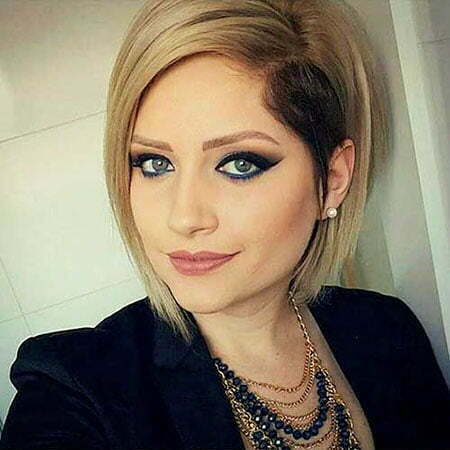 Here are new short straight hairstyles you can choose. To make your hairstyle look always new, you can use moisturizer on your hair. It will give a sleek and smooth hair. Let’s be daring in these new looks!